I love cars. Cars have always been my pride and joy and in my late teens and early twenties I took great pride in keeping my car clean and tidy. And then I found myself pregnant and not looking forward to the prospect of packing a huge travel system into a small hatchback. We needed a bigger car, and we needed a family friendly one. We spent a long time looking at what we wanted and needed and learning about safety features. Most importantly for us was finding a car that had ISOFIX and child locks. We also looked at safety statistics, reliability and cost – after all we didn’t want to owe a huge amount on finance when we didn’t have much money coming in. After a lot of looking we decided on a 2008 Ford CMAX, and it’s been perfect for us. Our car seat fitted perfectly into the car and even three years on we check it regularly. The child locks have been a godsend for stopping the small person opening the door mid journey. 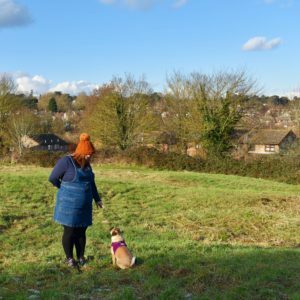 large boot – we took the pushchair shopping with us! 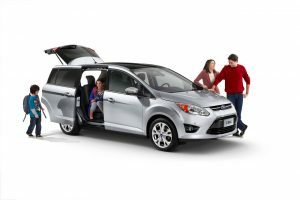 5 doors that opened wide – lifting carseats and little ones in and out of the car is so much easier with wide doors. We had a 3 door hatchback originally which was a nightmare! storage – for toys, wet wipes and any other essentials that you want to keep in the car. For price comparisons, reviews and tips check out Cars.Com. CaseApp – win a personalised phone or tablet case!